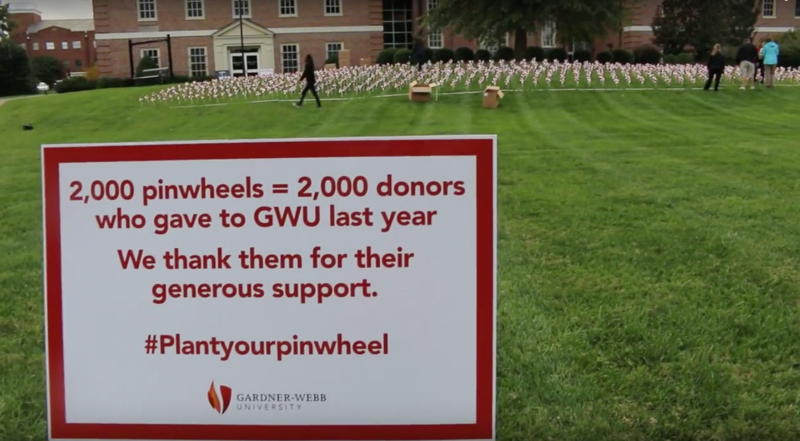 To see all photos from the week, click here. 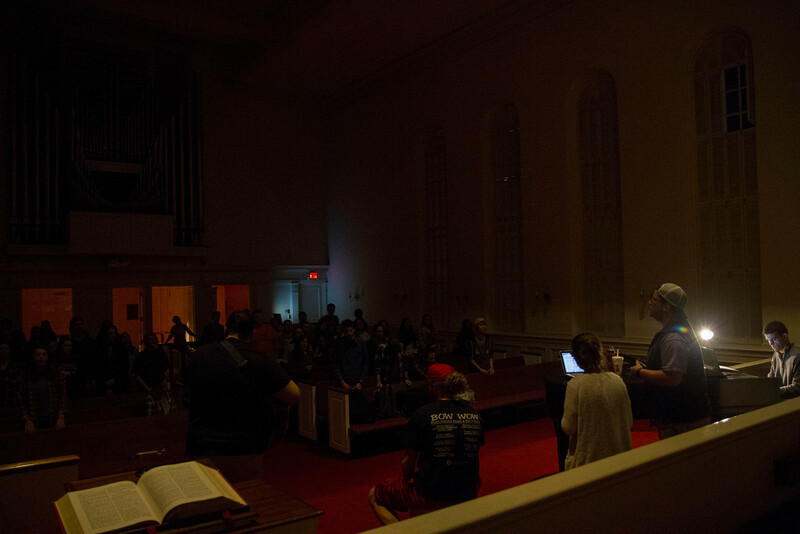 Gardner-Webb’s Joyful Hand’s Sign Language Choir started off day two of the annual celebration week. 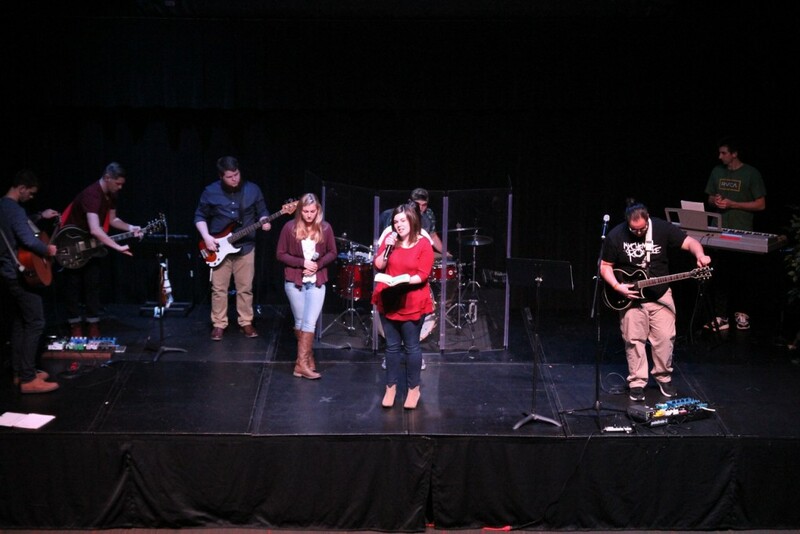 Emma Shappley gives the call to worship at Tuesday night’s celebration week service. 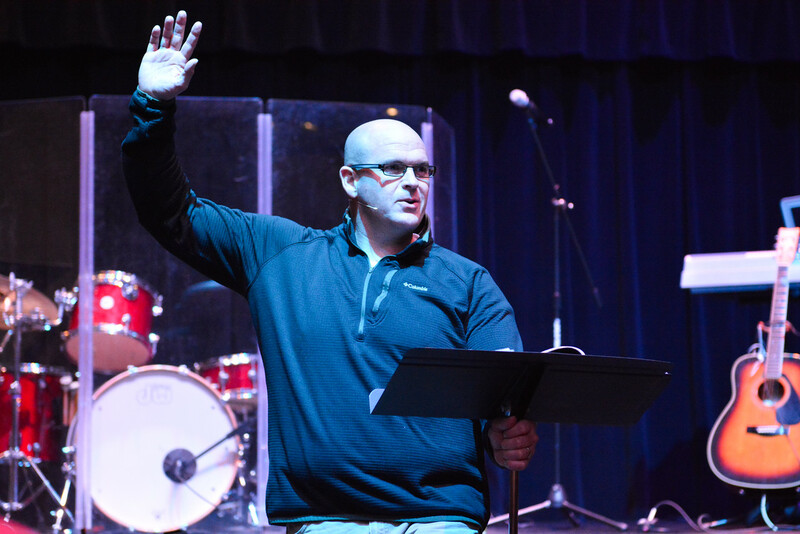 Brian Burgess, Celebration Week’s guest speaker, shared about 2 Corinthians 12 on Tuesday night. 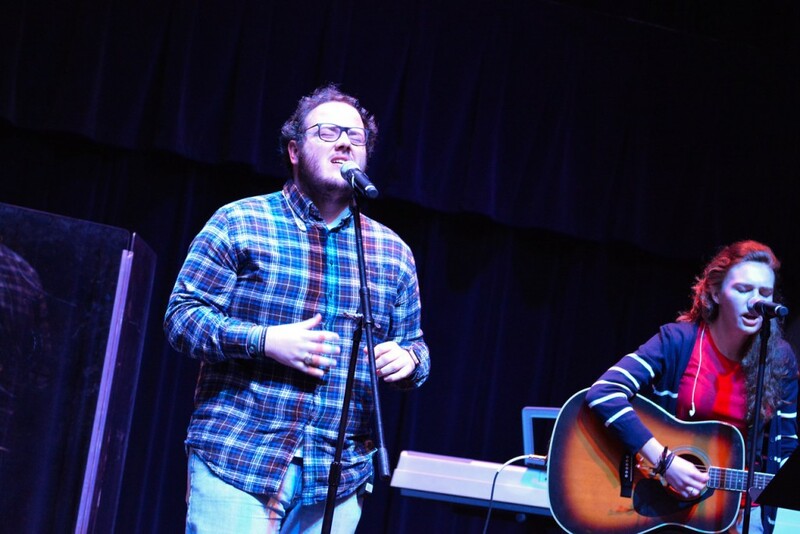 Jacob Kirby and Rachael Zimmerman lead music at Thursday’s celebration service. 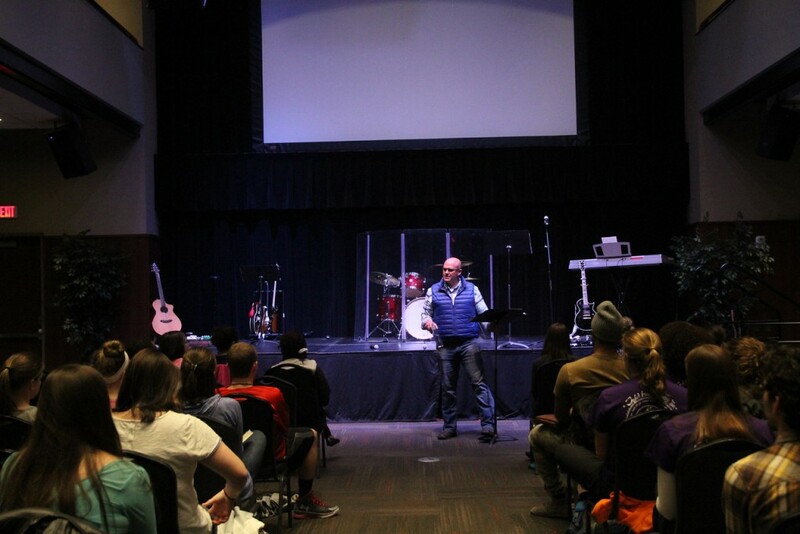 Brian Burgess speaks at Thursday’s gathering. 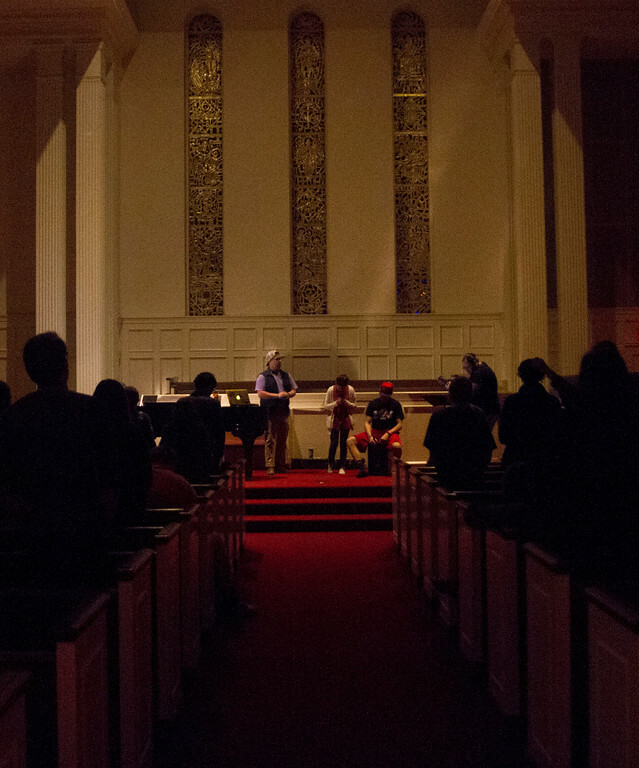 The Gathering band leads students in a worship service Friday night in the Dover Chapel to finish out celebration week. 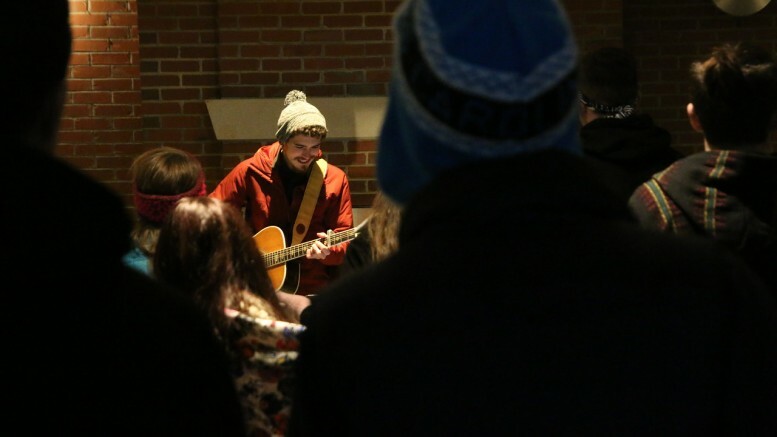 Students gathered in the Dover chapel to finish out celebration week with a worship service.